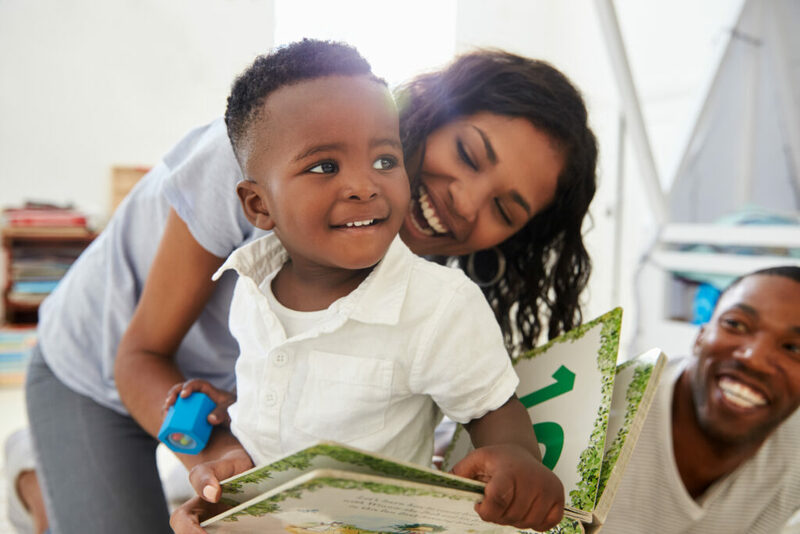 This paper quantifies and aggregates the multiple lifetime benefits of an influential high-quality early childhood program with outcomes measured through midlife. Guided by economic theory, we supplement experimental data with non-experimental data to forecast the life-cycle benefits and costs of the program. Our point estimate of the internal rate of return is 13.7% with an associated benefit/cost ratio of 7.3. We account for model estimation and forecasting error and present estimates from extensive sensitivity analyses. This paper is a template for synthesizing experimental and non-experimental data using economic theory to estimate the long-run life-cycle benefits of social programs. Access the full paper at NBER.